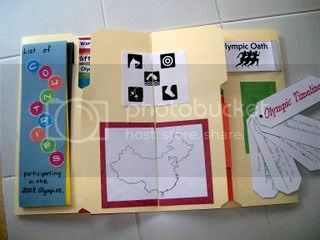 With the 2012 Summer Olympics quickly approaching, I wanted to remind you all about this free Olympics lapbook that Homeschool Share has available. 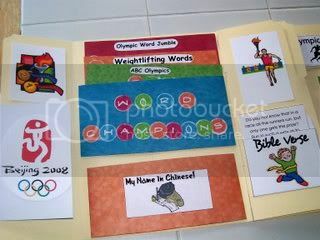 Many of the lapbook pieces from the 2008 Summer Olympics lapbook that Homeschool Share offered are the same as you find in the 2012 lapbook. One major exception would be the country study of where the Olympics is taking place — England. 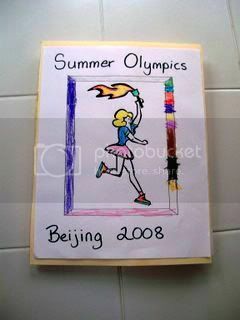 Here is an example of the 2008 Summer Olympic lapbook from Learning at His Feet. 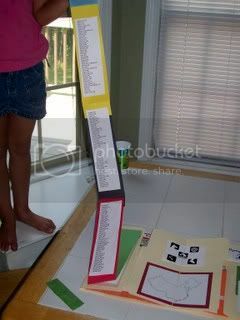 The entire family worked on this one lapbook together. Each child had a special part in creating this masterpiece. There are many things you can do with a study this large. 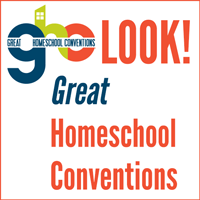 They have chosen to combine pieces from Homeschool Share and Grace Bound books. This is a great mapping activity to include in your study. Amazing to see how many different places the torch travels! 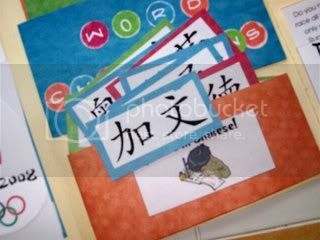 This is a huge lapbook! Here you can see the list of participating countries. Wow! Great job on this lapbook, kids! 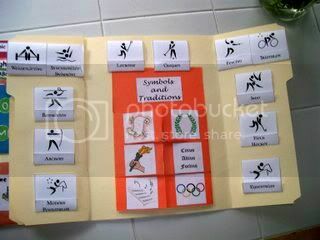 And a wonderful way to get the kiddos engaged in watching the Olympics and make it more personal. 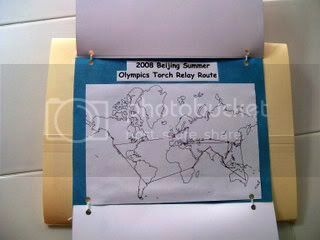 You could even replicate some of the events at your own house and hold a “Family Olympics”. This would be a great idea for a family reunion also where you have more people to join in! Shanna is mother to 8 children and loves to teach them at home while learning right along with them. You can find more about her family at Learning at His Feet and their newer blog Integritas Academy.